Super-plant hemp poised to fuel the next "Green Rush"
Much like marijuana entrepreneurs dealing with stoner stereotypes, hemp advocates have to cope with their own crop of cliches. 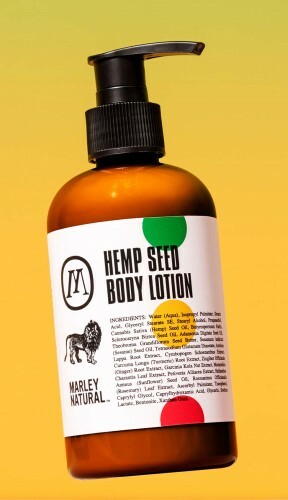 Mention hemp to most mainstream consumers and they may respond with images from a natural foods store: hemp snacks, oils, soaps and skin care products. Or, they may reach for hippie conventions of yore, referencing hemp fiber’s reputation for rough-but-sustainable clothing and textiles. While food and skin-care products are pillars in the hemp portfolio, they don’t touch the plant’s full potential. It’s used in such a surprising variety of products that some financial analysts say hemp could become one of the hottest commodities in industrial and medical fields. 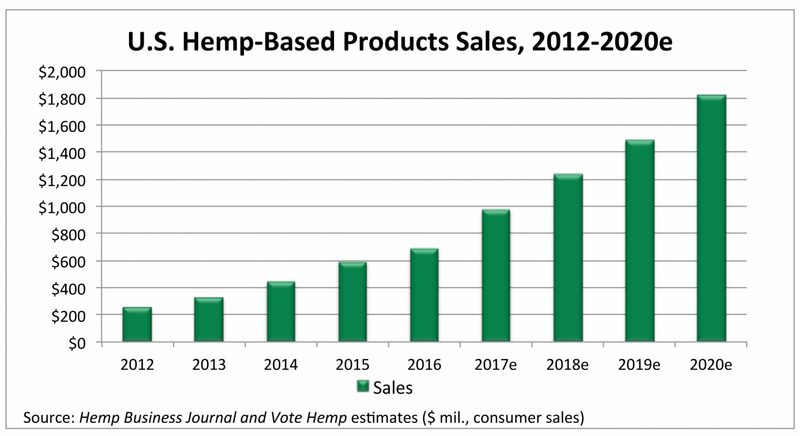 Sales of hemp-based products in the U.S. are projected to rise from just under $1 billion this year to around $1.8 billion by 2020, said industry analyst Sean Murphy, founder and publisher of the Hemp Business Journal. In contrast to the stereotypes hemp struggles to overcome, one of the biggest challenges the plant faces is that it has so many different commercial applications that it is hard to define it in any particular category. “Because there are so many uses for hemp, it’s not like another crop or a different product — whereas we know that those avocados are avocados all the way through,” he said. A brief overview of hemp’s industrial uses show the plant’s versatility. It’s strong enough to be used as both an insulator and construction material in homes. The Canadian entrepreneurs behind Hempearth are even building small airplanes out of the plant. Meanwhile, researchers at the University of Connecticut report that hemp biodiesel could someday power those cars and planes. 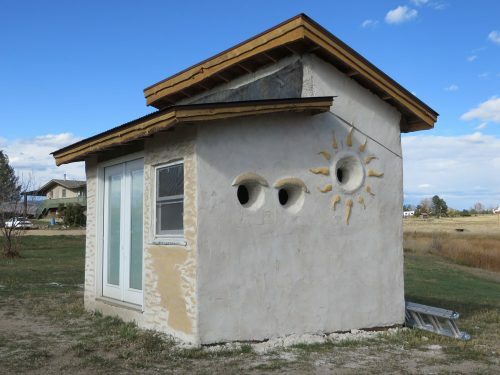 Hemp may also end up storing energy. A scientist at New York’s Clarkson University says the waste fibers from hemp can be turned into a powerful, energy-storing supercapacitor that’s “better than graphene” and which can be produced at a fraction of the cost. Murphy sees huge potential in hemp’s industrial applications–just not in the very near term. “It takes investment and infrastructure and big processing to do industrial-sized applications,” he said citing hemp-based bio-plastics as an example. 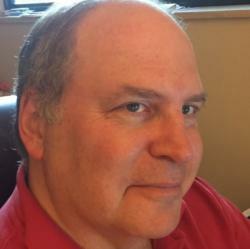 “Everybody wants (plastics) replacements made out of hemp bio-plastics, but they are technologically advanced,” he said. That’s not to say the prospects for near term growth aren’t promising. Murphy said that hemp’s immediate growth potential revolves around cannabidiol, or CBD, a non-psychoactive cannabis compound that is currently being researched as a potential treatment for a wide spectrum of ailments. Consumer sales of U.S. hemp-based CBD products are projected to grow from $5 million in 2016 to around $20 million this year and will reach over $80 million by 2020, according to Hemp Industry Journal. “If we saw the kind of company growth that we’re seeing in CBD in another industry, then everyone would be talking about it,” Murphy observed. But he warned that all CBD’s ascension is playing out against the background of “very interesting market dynamics,” including an incredibly uncertain regulatory landscape. Last year, the U.S. Drug Enforcement Administration (DEA) issued new coding for “marihuana extract,” classifying CBD oil and other cannabis extracts as dangerous Schedule I substances. The move sent shock waves through the cannabis industry. It also spurred a lawsuit by the Hemp Industries Association (HIA) and several other groups, who claimed the DEA ruling had overstepped the agency’s bounds. In spite of current federal prohibitions on hemp production in the United States, cultivation is growing. Last year, Colorado and Kentucky surpassed all but four European nations in the amount of hemp acres cultivated, according to Hemp Business Journal’s analysis. Their early estimate for 2017 project as much as 21,000 acres will be planted across the U.S.
Murphy is cautiously optimistic when it comes to investment in the hemp sector, which he sees as being in the same place legal marijuana businesses were before the “Green Rush” that started with 2012 legalization of adult-use marijuana in Colorado and Washington. The opportunities are there, he said, but hemp still shows the signs of a brand-new industry, such as a lack of good data that investors use to make decisions.